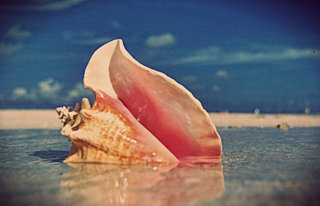 ConchZone...not just a state of mind, but anywhere you are! : Changes are on the way ! !